I really am very behind in news from Croick. 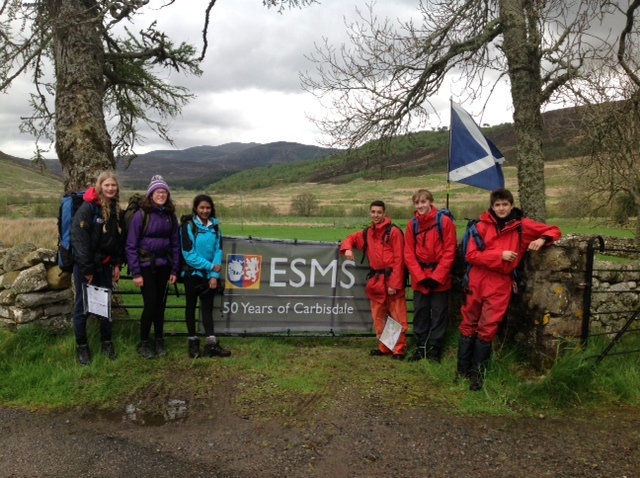 On 21 May, Erskine Stewart’s Melville Schools (ESMS) celebrated 50 years of coming to Croick as part of a programme they run each year for students, traditionally based at Carbisdale Castle. 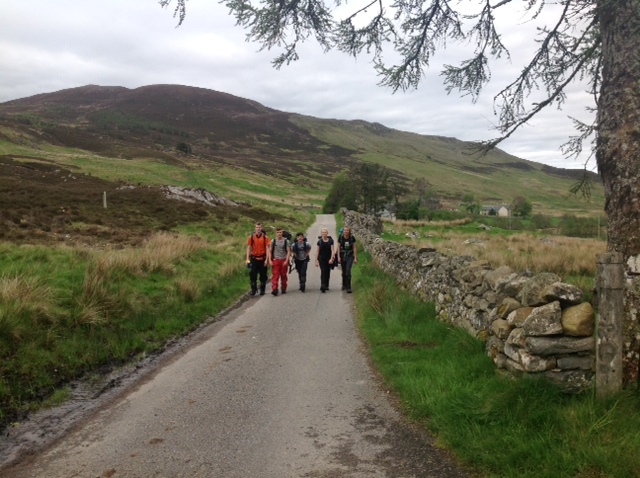 As part of the programme students orienteer their way cross country to Croick and span a night under canvas by the Manse. 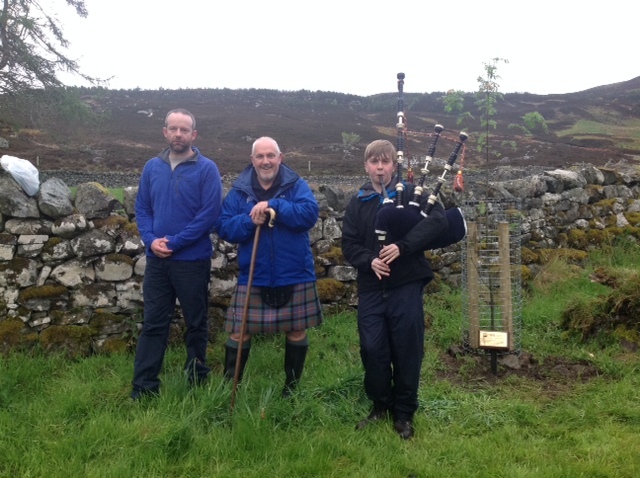 ESMS have very kindly planted a tree in the Manse garden to make this event. Sadly Carbisdale Castle has not been available to the students for a few years because of the stalled programme of repair work to the castle, but ESMS seem to have a way of working round that. It is a fantastic programme which we are delighted to be able to support, and we are very grateful for the tree. Let’s hope successive generations of students will continue to enjoy the programme and watch the tree grow. This entry was posted in Uncategorized and tagged Carbisdale, Croick Estate, ESMS, Mary Erskine's School, Stewart's Melville. Bookmark the permalink.